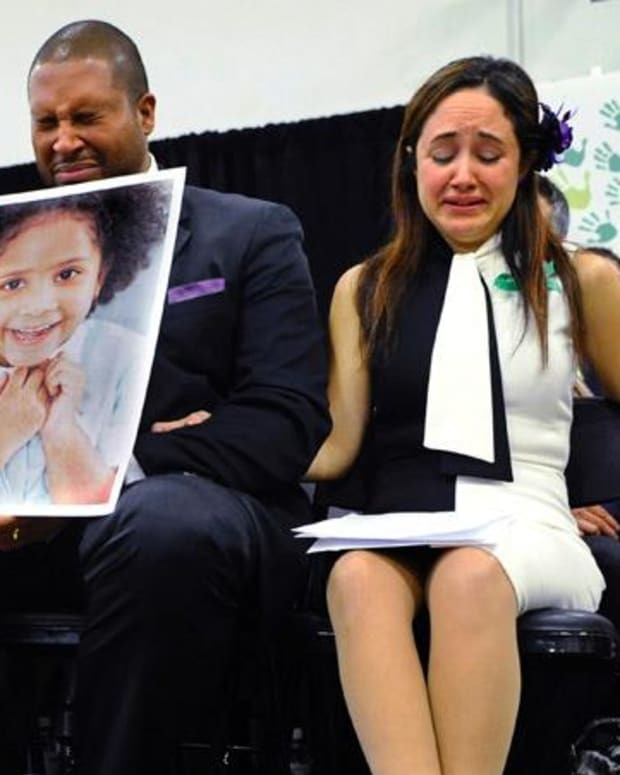 As the bells tolled 26 times in Newtown, Conn., to honor the 20 children and six adults who were killed in the massacre at Sandy Hook Elementary School one year ago today, President Barack Obama gave a tearful address asking the nation for stricter gun measures to put an end to these tragedies. “Beneath the sadness, we also felt a sense of resolve – that these tragedies must end, and that to end them, we must change,” the president said. 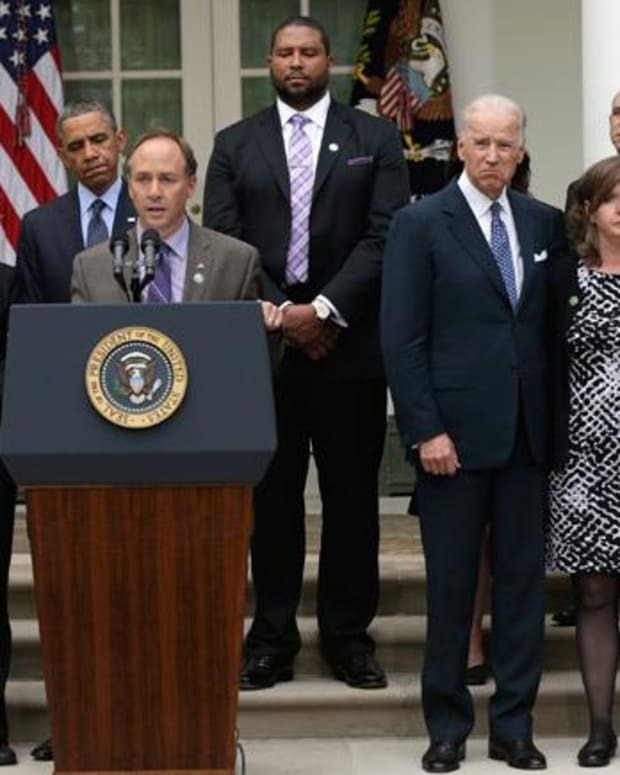 He thanked the parents of Sandy Hook victims for bravely stepping forward to guide gun reform. Earlir this year, many of the families came forward to support the Manchin-Toomey background check expansion, a bill that failed in April.